At LBhealthcare we tailor specific programmes developed to suit your individual needs, lifestyle, goals and objectives to ensure that you're rehabilitated to your best potential. 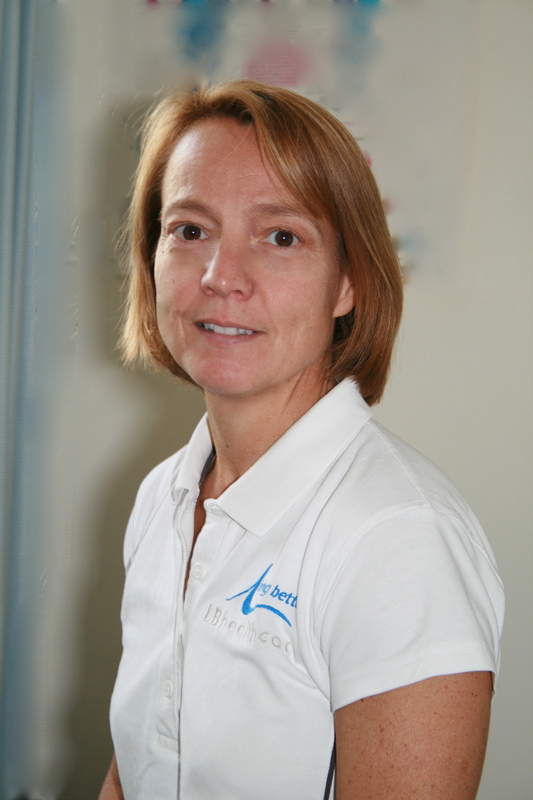 All of our physiotherapists are HPC registered and are specialists in their field. Our role is to help you take control of your health by giving you fast, effective and thorough treatment. Get directions from your start point. To ensure our car park has available spaces for our clients, we have parking attendants in operation at all times. Please ensure you sign your vehicle in at reception whenever you attend LBhealthcare to avoid a £100 fine.